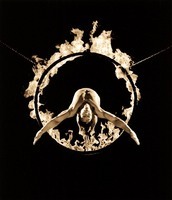 This project was created with the National Danish Gymnastic Team between 1998 and 2002. 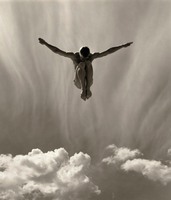 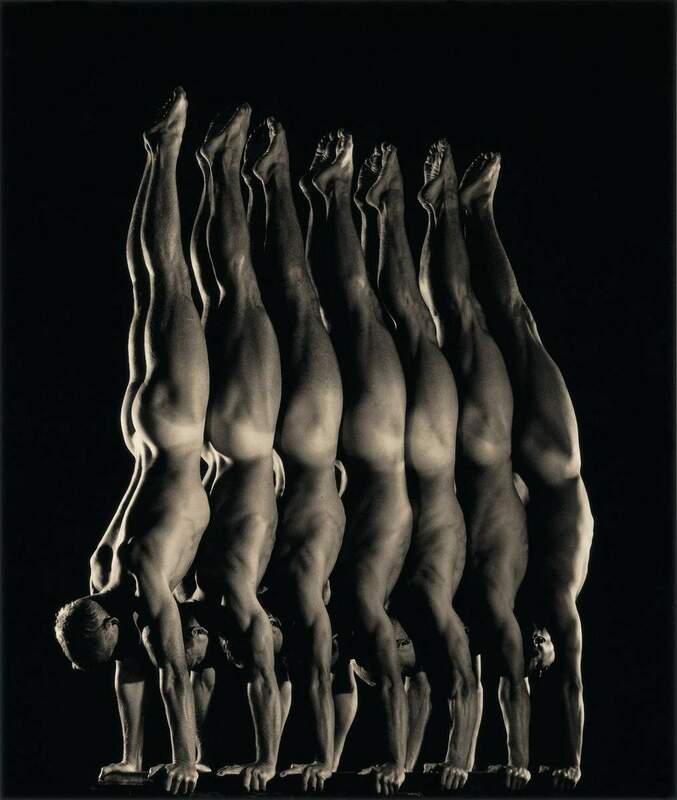 It can best be described as a collaborative dance between the photographers and the subjects. 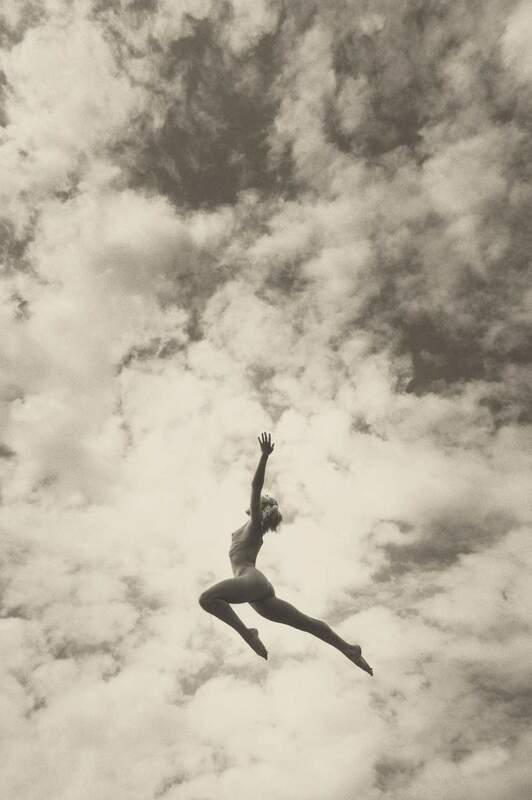 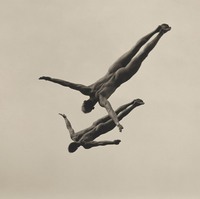 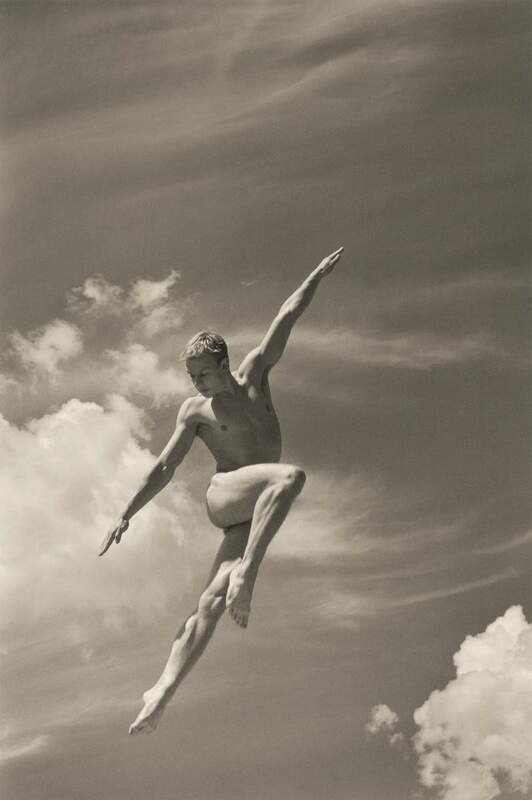 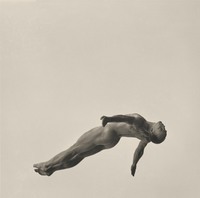 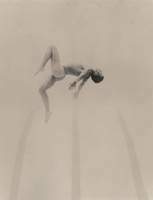 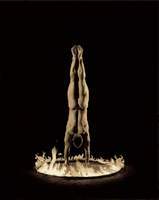 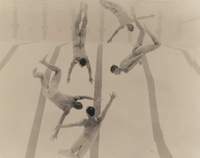 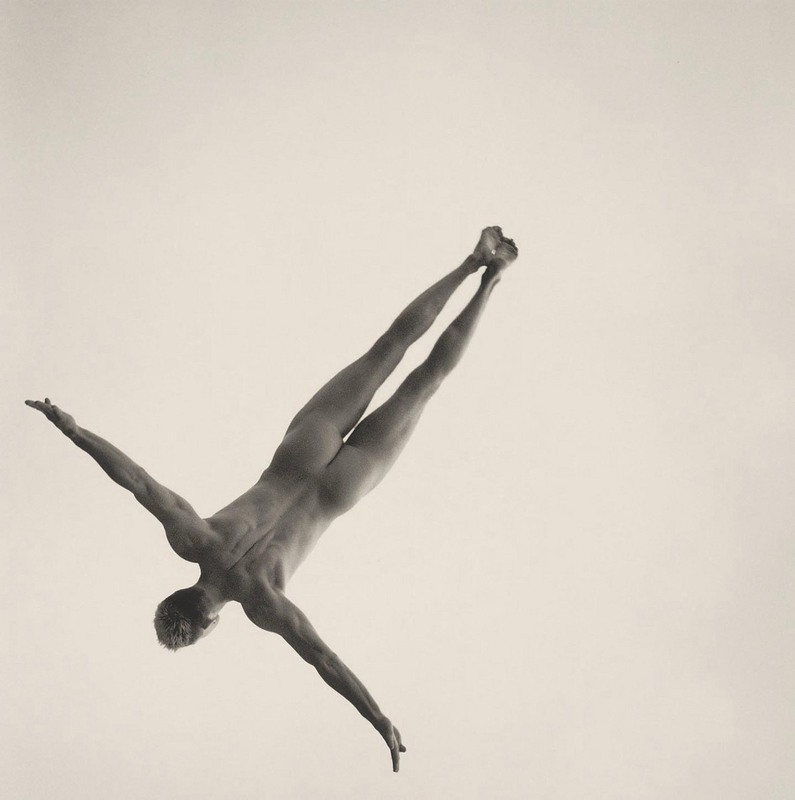 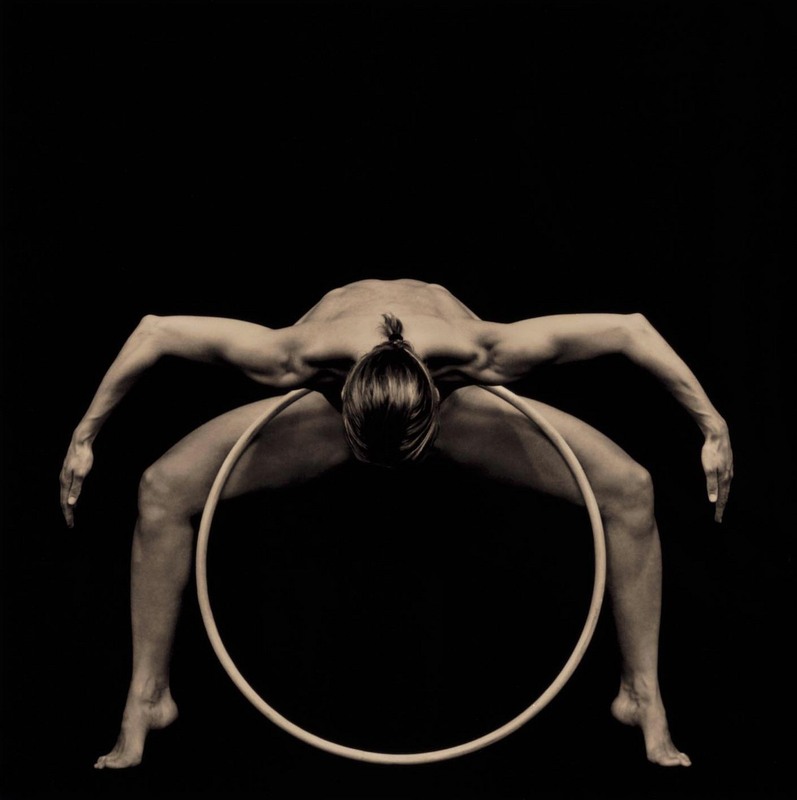 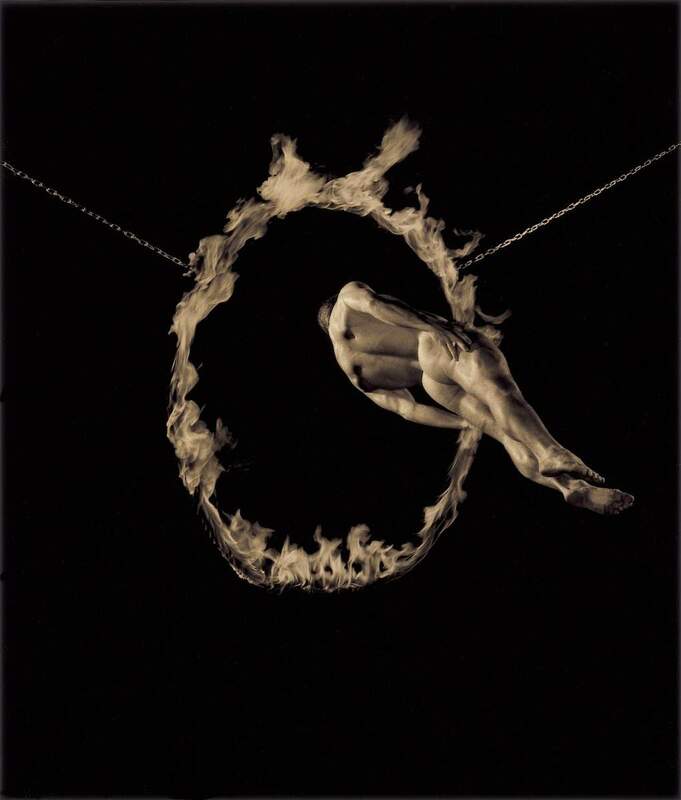 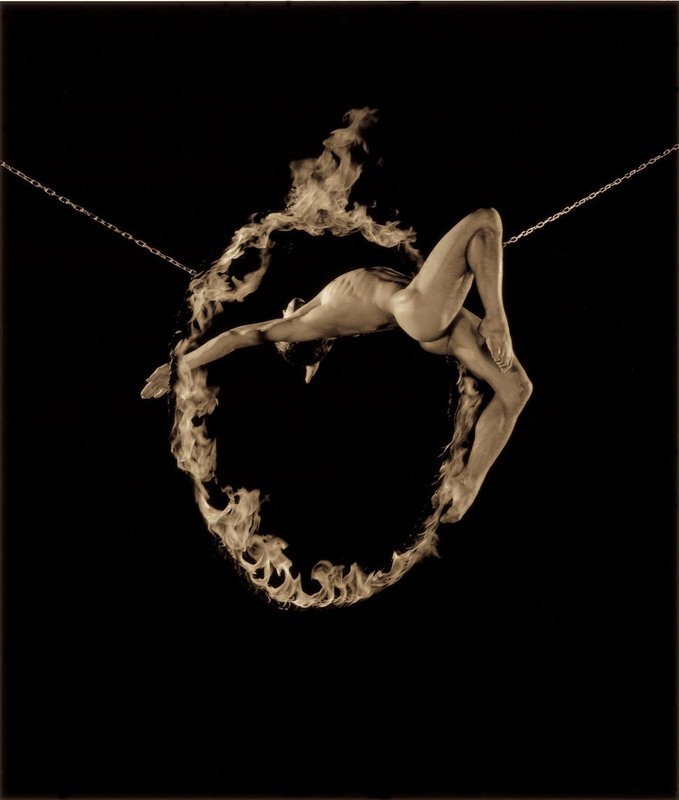 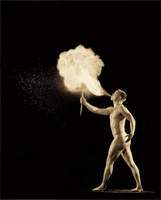 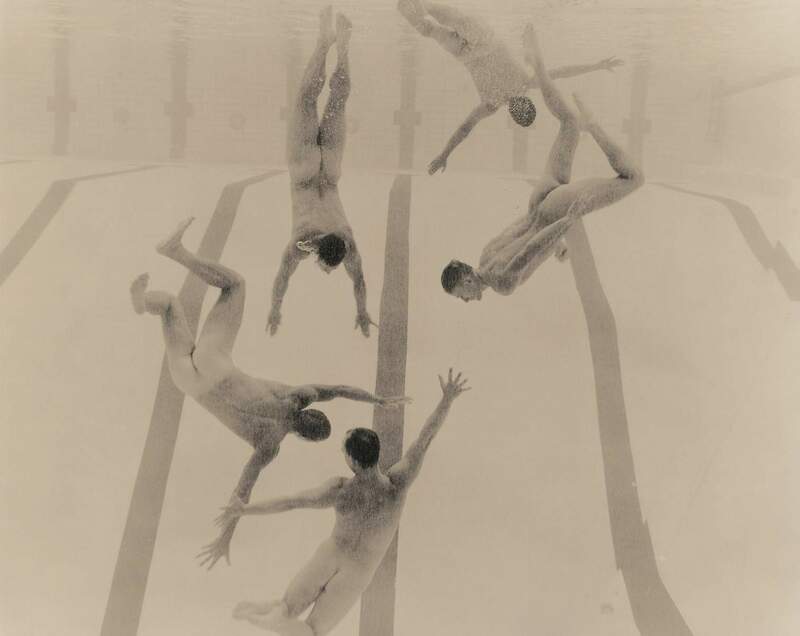 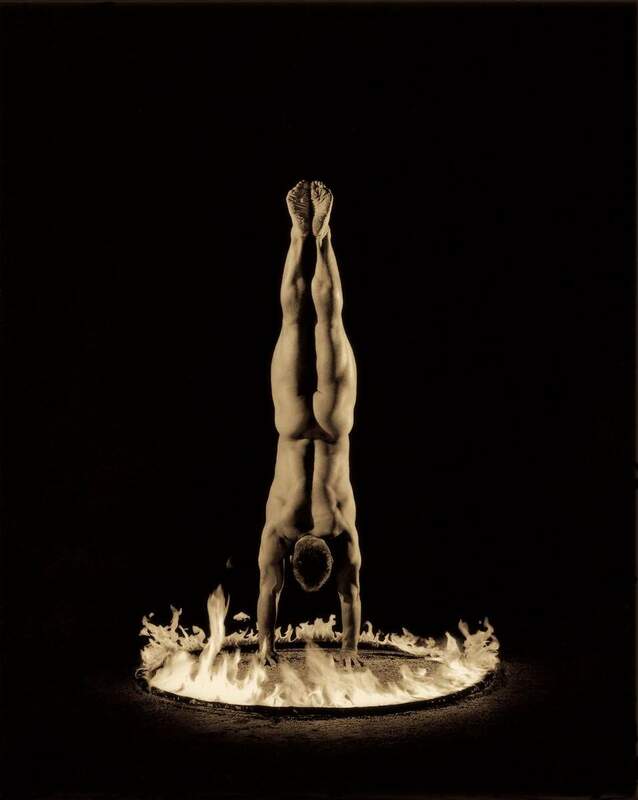 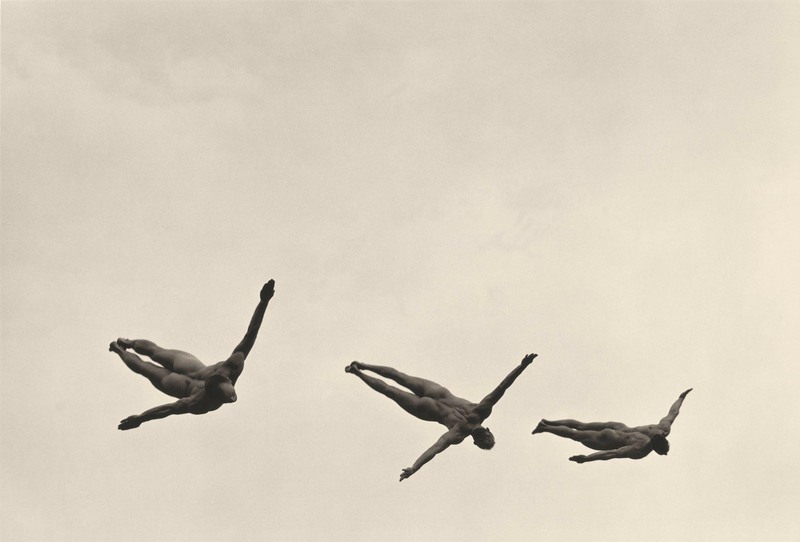 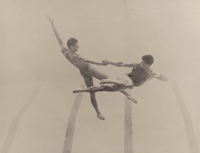 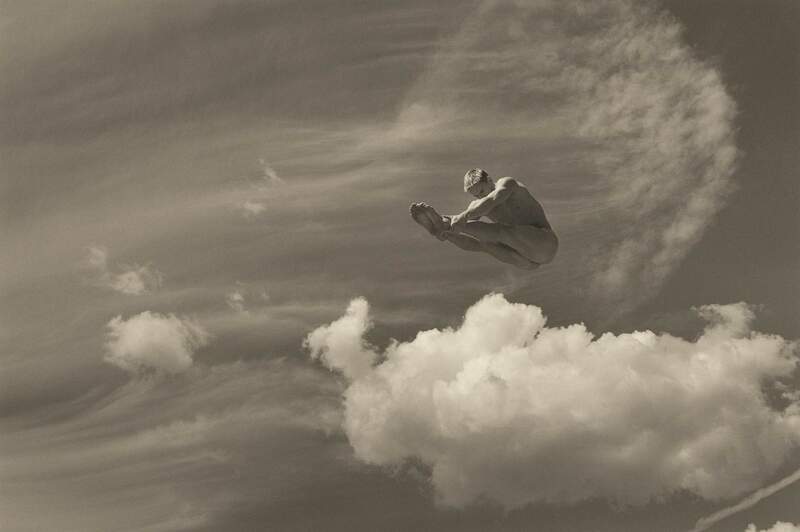 Over the course of several years this troupe of athletes became enthusiastic subjects for a series of photographs based on the four elements: Earth, Air, Water and Fire. 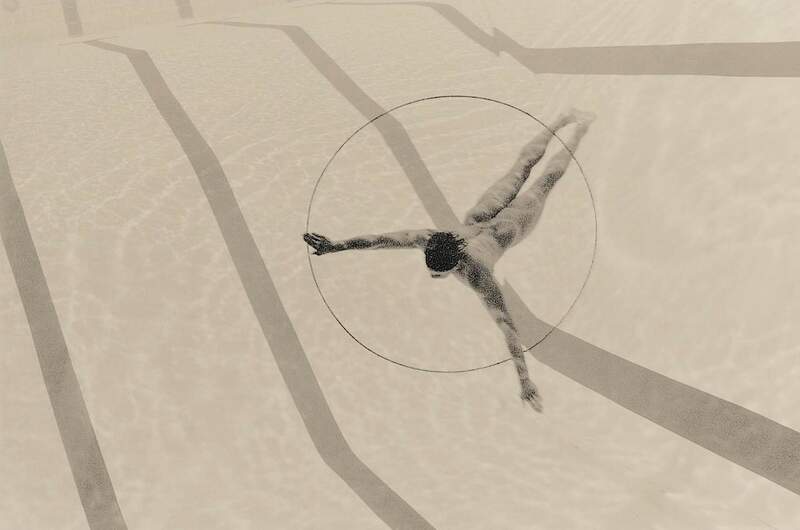 The project consists of images which are a stylised abstraction of the sporting ideal. 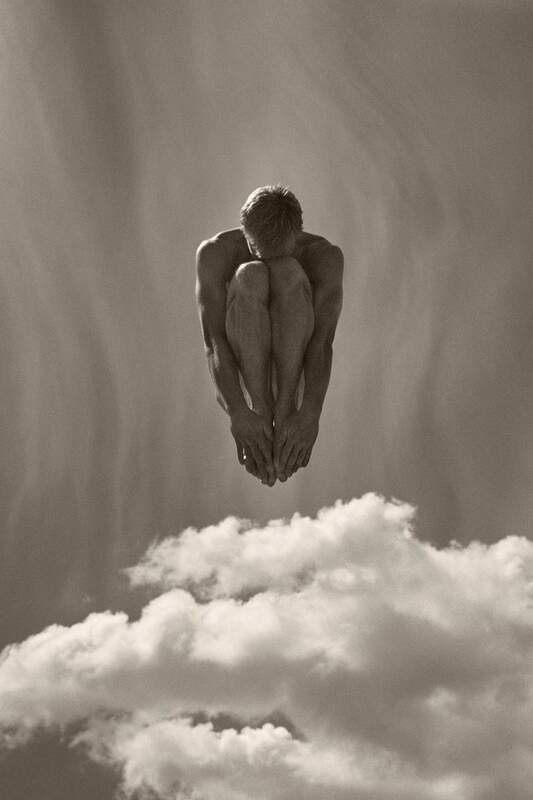 Far removed form any thoughts of training or competition, these images are redolent of classical statues brought to life.